Nintendo has something sweet up its sleeve that will keep you entertained over Thanksgiving. Animal Crossing: Pocket Camp is finally coming to Android and iOS this week. With over 30 million games sold worldwide, Animal Crossing has become one of Nintendo’s most successful franchises. Now it is following in the footsteps of Super Mario and Fire Emblem by making the leap to mobile. Pocket Camp puts players in control of their very own campsite. You’ll need to craft furniture and materials by completing tasks to obtain the items you require. You can then dress up your campsite to attract new animals, which in turn give you more crafting options. 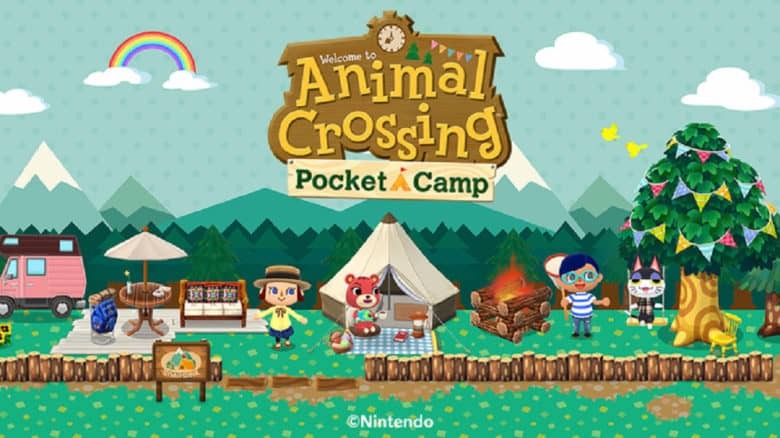 Nintendo released a 13-minute preview of Pocket Camp last month, which you can enjoy below. Like other Nintendo games, excluding Super Mario Run, Pocket Camp will be free-to-play. You’ll be able to spend money on in-game currency and other items, but you can earn these without coughing up any cash if you’re willing to put the time in. Pocket Camp will be available globally on November 22. Happy camping!